Habitat for Humanity / IHN "A Road Home"
Holy Mother of Consolation Parish extends a warm welcome to all. We are a Catholic community gathered to hear and live God's Word, to celebrate the Eucharist and to grow in faith. Inspired by our name, we accept the challenge to witness the truth and justice of the Gospel and to be a source of consolation to all. We hope this site will provide you with the information you are looking for. Thank you for visiting us and may God bless you in all your daily activities. HMC will be hosting Totus Tuus this summer from June 17th-21st. Registration is now open on MOC. 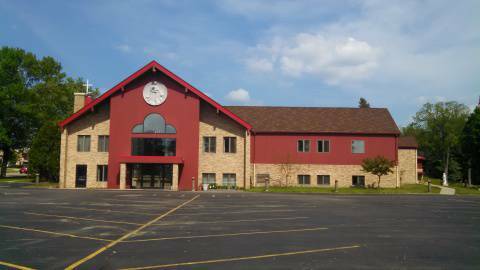 See the Faith Formation Registration tab for more information. 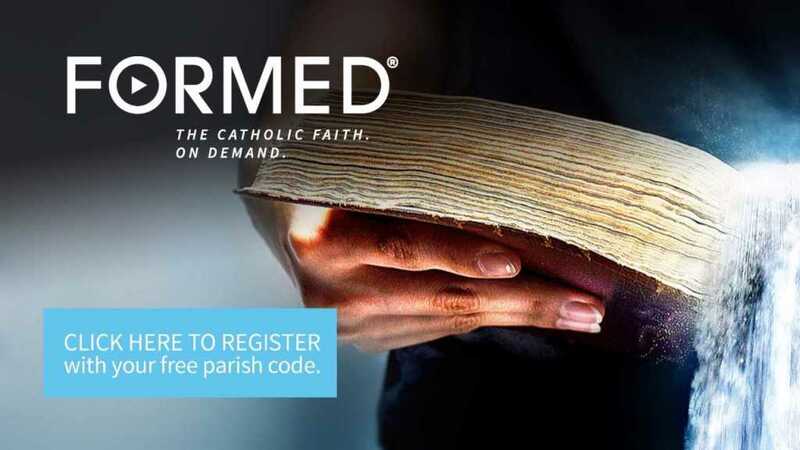 Sign up for your FREE subscription to FORMED, courtesy of Holy Mother of Consolation. Simply click on the image (or click here...no code needed)!